Botanical Visions is an award-winning, state-licensed and insured landscape architecture company in Florida. Our landscape architects specialize in the design and installation of high-end residential and commercial landscaping projects throughout South Florida.Our team has spent years indulging our creative spirit while creating beautiful exterior elements that surround homes and buildings, from traditional landscaping and hardscape elements, such as patios, pools, walkways and driveways, to finishing touches such as lighting and water features. By seamlessly uniting all elements, we create environmentally sound and enduring landscapes that compliment exterior spaces and fuse with the surrounding architecture. Our passion for design pushes us to continually seek unique and enticing plant materials, stone, sculptures and hardscape elements to incorporate into our overall vision. All of our designs are developed by degreed landscape architects and horticultural specialists, backed by years of education and experience. Why do you need a landscape architect? Landscape architects analyze, design, plan and manage projects related to the built and natural environment (landscaping, hardscaping, etc) outdoors. Unlike landscape designers, landscape architects have undergone advanced education and training, and must be licensed by the state. They also must carry errors and omissions insurance. In addition to designing beautiful landscapes, landscape architects are trained to take various aspects of the surrounding environment into consideration, such as drainage and water run-off, critical elements in the long-term viability of any landscape design. Many commercial properties, property management companies and homeowners associations require that a landscape architect, not simply a landscape designer, design and plan new or redesigned landscaping elements on a property. 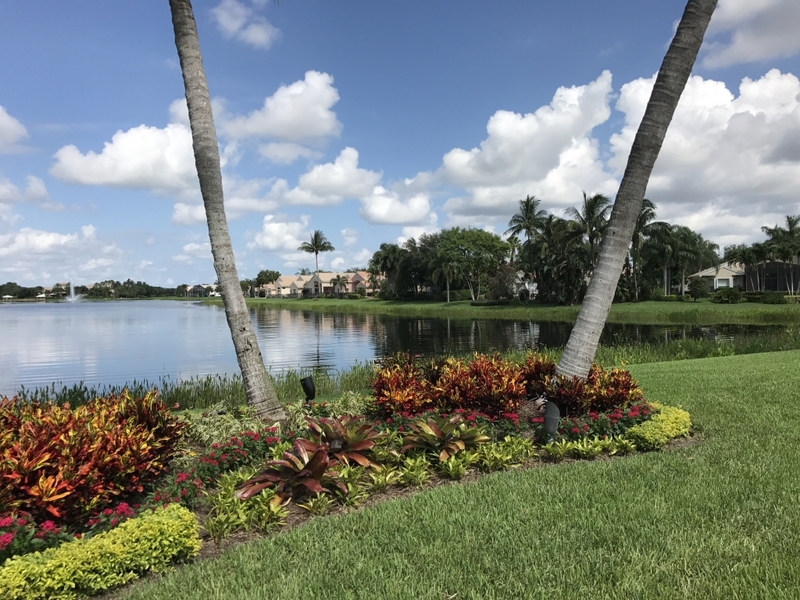 For more information about Botanical Visions’ landscape architects or to inquire about our landscape architecture services in South Florida, call 561-361-6677.